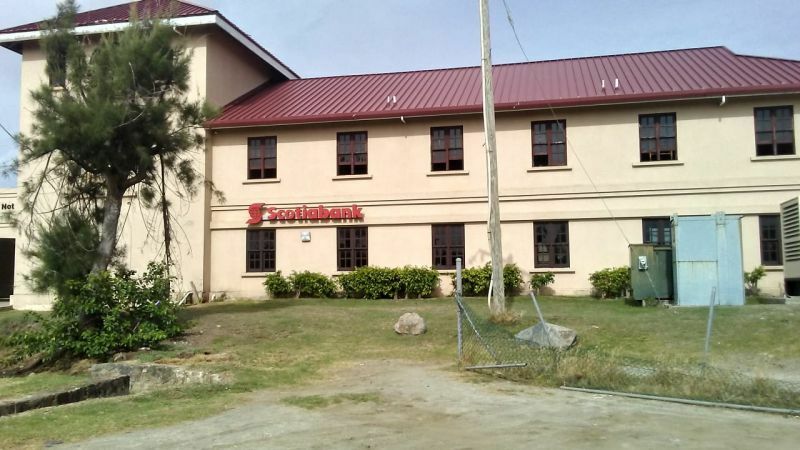 VALLEY, Virgin Gorda, VI - Scotia Bank closes its doors on the sister island of Virgin Gorda, today August 31, 2018, but Opposition Leader, Honourable Andrew A. Fahie (R1), is optimistic the void left behind, could soon be filled by another financial institution. The Opposition Leader used the occasion to thank Scotia Bank, for the services it provided while physically operating on Virgin Gorda. Having to travel to Tortola to conduct banking business and pay bills, is totally unacceptable at this time, he said. Thank you Hon. Fahie for your efforts. Kudos to you for looking out for Virgin Gorda. Continue doing excellent Fahie. You the next Premier of the BVI!! Hon Fahie just trying to impress to win votes. The banks told him that they are in discussion with the current government already. I totally disagree with you about Fahie. The facts shows that the Premier knew about Scotia leaving VG from a year ago and didn't do anything to address the problem until the Leader of the Opposition Hon. Fahie got involved over the last 3 months. Fahie is a true leader and loves people. Thanks for your efforts Hon. Fahie. I hope this is resolved soon but I thank the Hon. Leader of the Opposition for his efforts thus far. 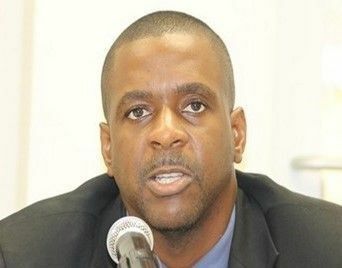 Listen to this "hon.Fahie is closer in securing bank for VG"What's going on Smith who is premier also at.large rep Hubert dist rep no voice in this matter.Come on stop playing with people's mind guys.Fahie all I can say is thanks if u tried all avenues cause this is gonna be real burdensome. The premier is addressing this matter via his Facebook page. Can you imagine a leader have an important issue as this to address and doing it on his Facebook page? This goes to show how much they care about people. When they were asking for our votes they were all up in our face but now we have to look to Facebook to hear from them. How said it is. Hon. Fahie even if you didn't get anything done I for one as a Virgin Gordian thank you for your interest and effort. You are a genuine man and a true leader. The NDP government doesn't respond to anything affecting we the people unless their rich friends are involved. Honorable Fahie is a true leader who cares about the people and not only himself. I really hope that the next term he would become the Premier of the Virgin Islands. SO NICE TO SEE WITH FRAZER GONE FAHIE,S RATING GOING UPPPPPPP!!!!!! be got for Virgin Gorda.